Brisbane’s northside is set to get a whole new foodie destination this March. Bite markets will be home to over 40 food stalls and bars surrounded by landscaped areas and set in customised shipping containers. The line up will include: Zoe’s brownies, Ice tea man, September 18, Come on mate!, Donut Kitchen, Fresh Gozleme and Mocktail Madness to name a few. 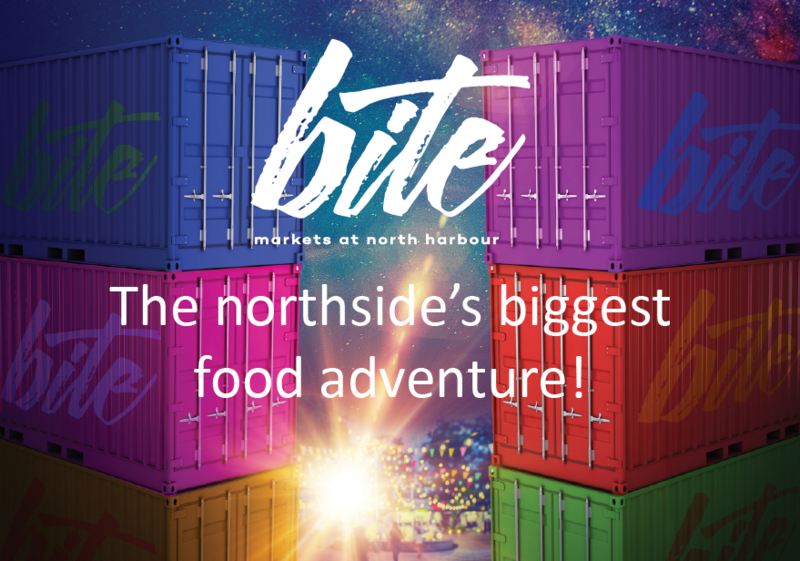 Follow them on Facebook ‘Bite Markets at North Harbour’ for all the latest updates. There will be ample parking at the venue with 600 car parking spaces. The market will be on every Friday and Saturday 4pm – 10pm and is located at Nolan Drive, Morayfield – off Exit 150 on the Bruce Highway. Entry $3 adults, children under 12 are are free.